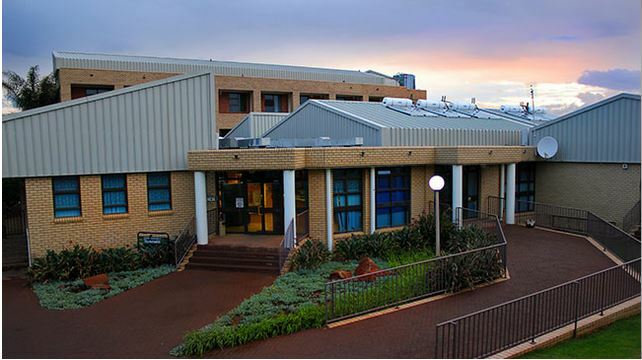 The PAREXEL Bloemfontein EPCU is on the campus of the University of the Free State opposite the Sasol Library – Campus Avenue South. With over 80 patient beds, the unit is staffed around the clock by our highly trained and certified team and features state-of-the-art monitoring technologies. PAREXEL also operates EPCUs in the US (Baltimore, MD and Los Angeles, CA), Berlin, Germany and London, England.